Do you want to know what your dreams mean? I wrote my first poem when I was about 6 years old (it was about my teddy bear) and carried on writing and loving poems until we began to study poetry in English Literature. Then I discovered that poems had hidden meanings you had to decode and that decoding them was always beyond me. Instead of enjoying the mystery and music of a poem, and listening for the ways it spoke to me, I learnt to pick it apart and reduce it to an interpretation decided upon by my teacher. Instead of feeling, when I read a poem, as if I was on the exciting brink of something, I just felt stupid because I knew I couldn’t go there on my own. I rediscovered my love of poetry through learning to engage with my dreams. Trying to analyse a dream can make you feel confused instead of excited, and I soon gave that up. But if you relax and let go of worrying about what they mean, ideas and associations might bubble and pop as you remember and reflect on tham, or you may find no immediate associations with your day life at all. Either way, as with poetry, the key to enjoyment and ultimately understanding is to approach you dreams with your child mind, your beginner’s mind, open to all its possibilities. Don’t ask what it means, but rather feel and experience what it is – let it work in you. Enjoy its images, patterns and music. Hold it in your mind without interfering; allow learning and insights to develop and grow. What makes fiction, poetry and dreams so intriguing is that they are products emerging into consciousness in the minds of their creators, who don’t even know yet what they are. They are beyond the reach of logic and reason. Sharing dreams, sharing writing, in this attitude feels exhilarating, and we’ll be doing six lovely sessions of it here in Cornwall, starting on January 20th. 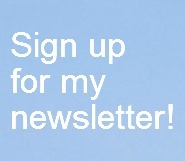 If you’re in the area, do check out the details on my workshops page. 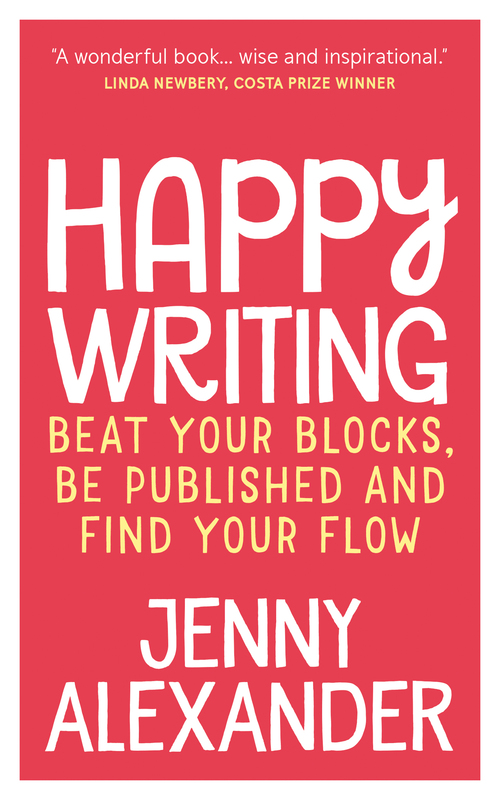 If you can’t get to a workshop, there’s plenty more about how to approach dreams and writing along with lots of creative exercises for you to try in my book Writing in the House of Dreams. Thank-you for calling by the House of Dreams in 2015, and may 2016 bring you much love, peace and joy. Previous PostWhy you should never read someone else’s journalNext PostWhen does a book need a new title and cover? I too thought that quote was funny, and I agree with how ridiculous it is to assume that every author means something deep and meaningful with every sentence, especially with prose. Funnily enough though, I disliked a lot of poems because I never understood them – when I was at Uni I learned how to break them down and understand their meanings, and found a sense of enjoyment not accessible to me before, by looking at the context. That’s really interesting, Josie. One of the things I enjoy about blogging is that people often offer another point of view in the comments that helps me develop my own. Thank you! I thoroughly enjoyed poetry in English Literature at school, but when I left didn’t appreciate poems so much which I thought was my inability to understand their deeper meanings. As for dreams I had one last night which I set about analysing and now feel quite down, so I wish I’d taken the approach you suggest! I attended your course on writing about dreams and thoroughly enjoyed it. I found it refreshing to use dreams as a springboard for writing stories. I guess there is a place for both approaches using intuition to decide the best way for you at that time. Thanks for this post Jen, it has got me thinking. Yes, both approaches and using intuition to decide the best way, which I guess will always be a mix of the two. Can you set aside the interpretation and create a better ending for last night’s dream, Pat? I am guily of being THAT English teacher. Perhaps it’s that I write and see so much symbolically (and a big attraction factor to dreams, as well). I know some of my students hate it! I will keep this in mind when we have our April poetry unit. Thanks for the post! Hello ipreferpeace (I do too) – something I love about blogging is the way some posts on other people’s blogs and lots of comments here on mine help me develop my way of thinking and doing things, but I’m sure you’re not THAT teacher – I was thinking about someone very specific who also happened to be quite terrifying! I think I survived the interpretation of literature at school because I’m blessed with a hidden core of solid arrogance. When told by a teacher that I couldn’t start a sentence with ‘And’ or ‘But’, I just thought: Keith Waterhouse does, so why should I listen to you? If offered an interpretation of a poem that I liked and which had resonance for me, I took it. If offered something I didn’t like, I simply thought, ‘You’re wrong,’ and forgot it. She also recommended paying attention to the mood of the dream. This ‘clicked’ with me: I thought it made total sense. 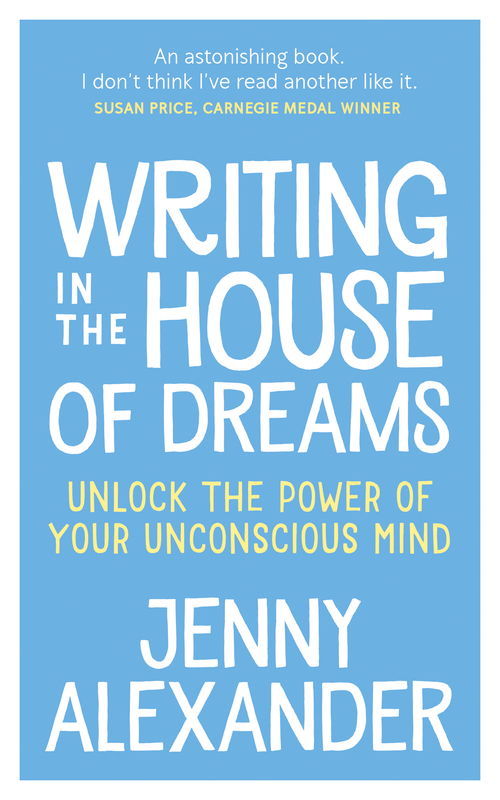 But Jenny, your wonderful book ‘Writing In The House of Dreams’ also brought me back to dreams and made a LOT of sense to me. For me, interpretation of poetry (or prose) isn’t about what it means, but about what it *can* mean, or could mean, or might be saying to a particular reader. It’s rarely about what the author meant, which is not an interesting line of enquiry. That would reduce lit crit to a kind of ‘decoding’ or Sudoku, which is not what it’s for. Art doesn’t ‘mean’, but it can generate meaning for the reader. I absolutely agree – and you put it so clearly! Thank-you, Nick.